Home > Why do I think that? Because. 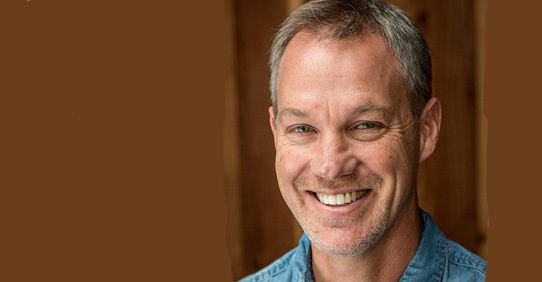 Cheryl Esposito welcomes Carter Phipps, author, journalist, & thought leader focused on understanding how worldviews form & human culture evolves. Carter’s book, Evolutionaries: Unlocking the Spiritual & Cultural Potential of Science’s Greatest Idea, reveals visionary scientists, philosophers & spiritual thinkers forging a new understanding of evolution – yes, that evolution. Over the centuries three major worldviews have evolved – Traditional, Modernist, & Postmodern – & they often collide. Cultural & political polarization has us alternating between naïve idealism & cynical pessimism. If you think the only way out of this mess is a cultural revolution, step back & appreciate our history of cultural evolution. We appear to be birthing the next worldview that will shape the future.